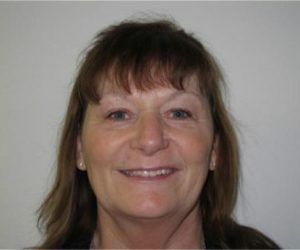 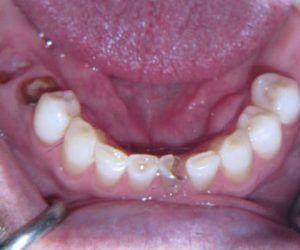 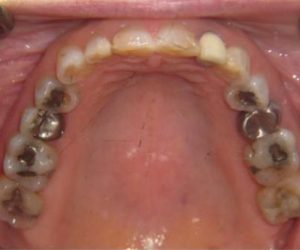 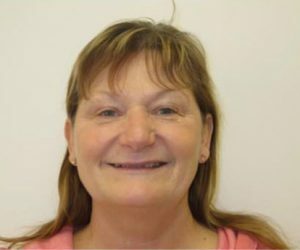 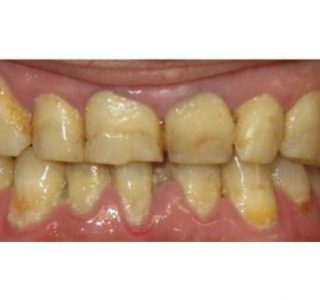 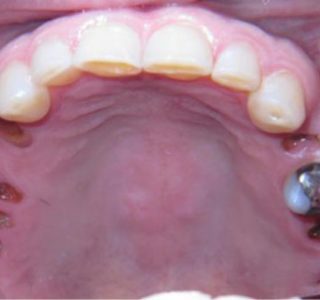 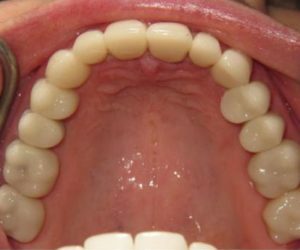 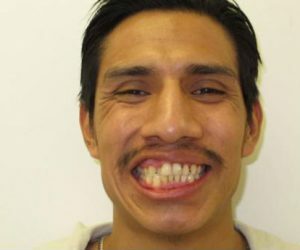 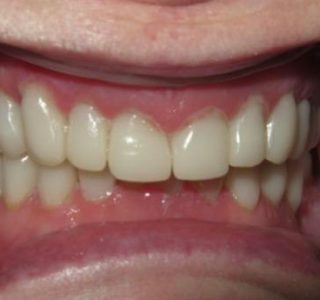 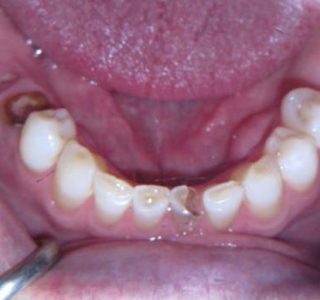 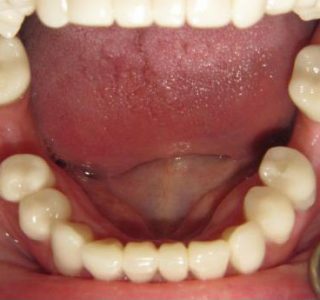 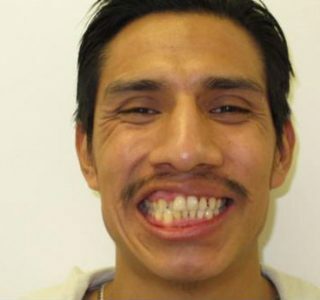 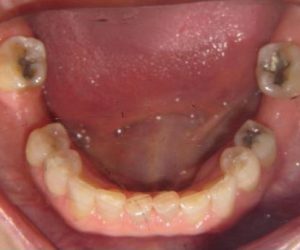 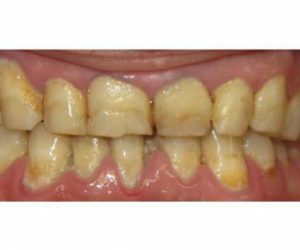 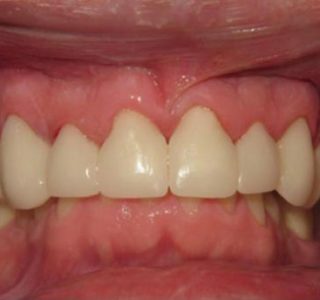 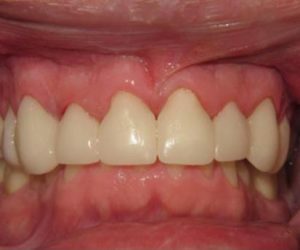 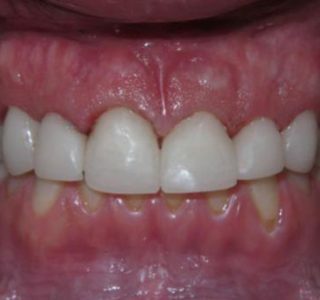 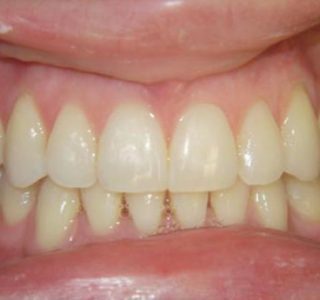 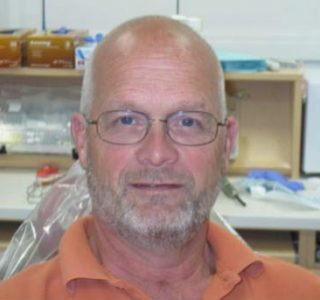 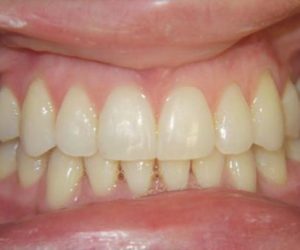 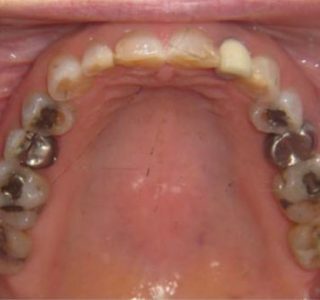 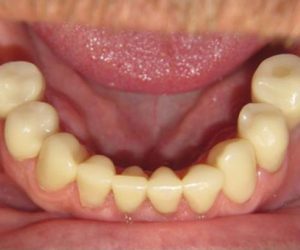 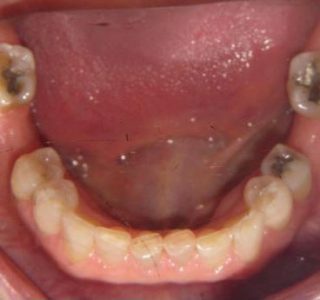 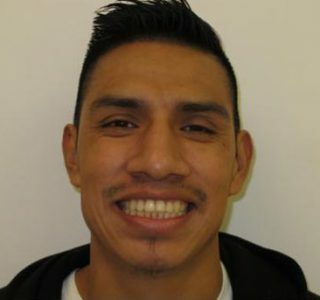 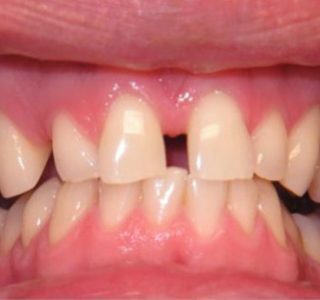 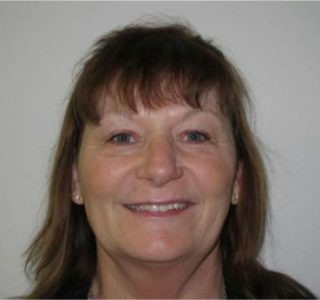 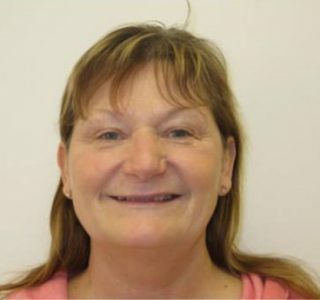 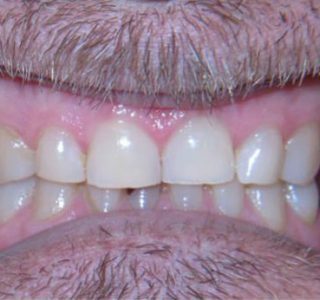 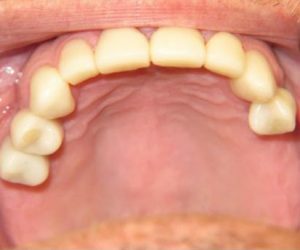 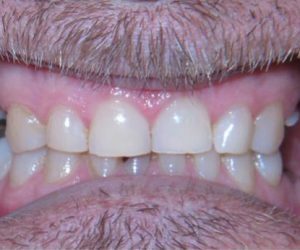 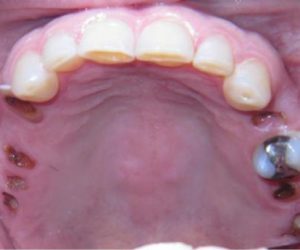 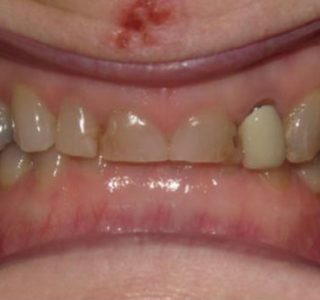 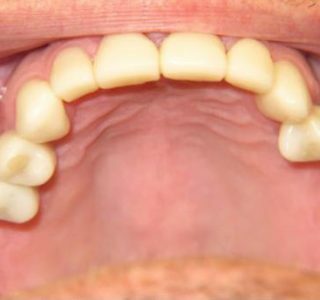 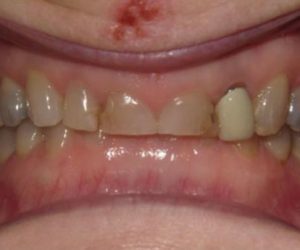 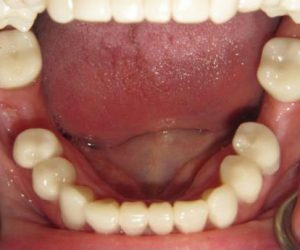 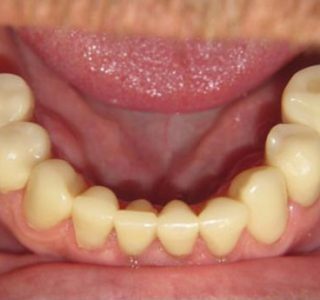 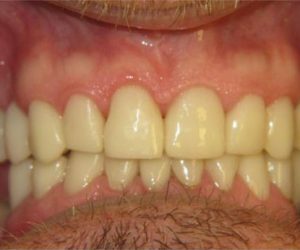 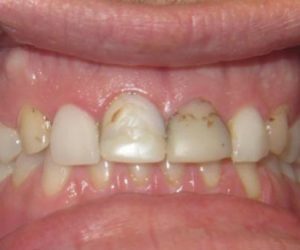 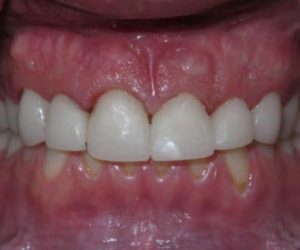 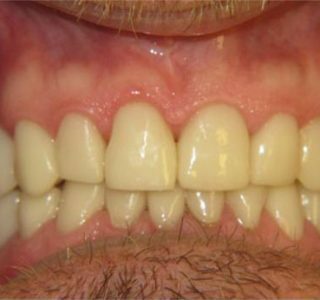 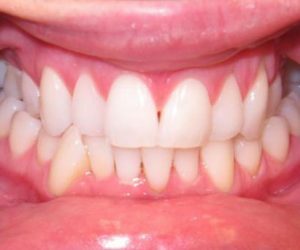 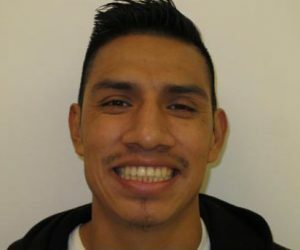 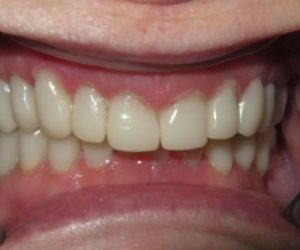 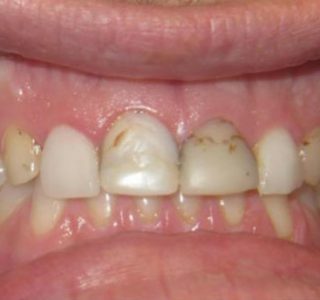 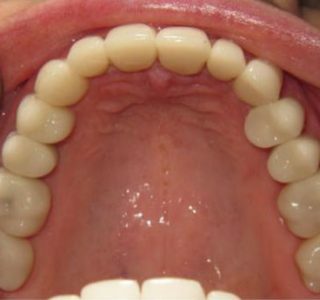 Our Smile Gallery Shows How Much We Can Help Improve Smiles! 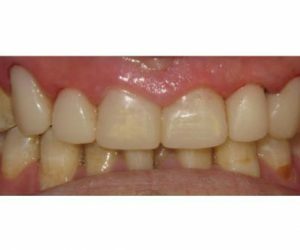 Our patients have been kind enough to share their before-and-after treatment photos and testimonials so you can gain a firsthand look at how we transform smiles. 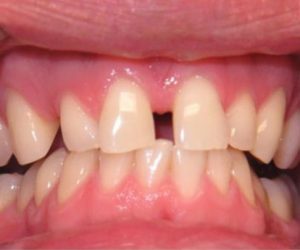 Dr. Carol Moreno and Dr. Robert Moreno want the best for your family’s dental health and happiness, and we hope you’ll take the time to see these patients’ results for yourself. 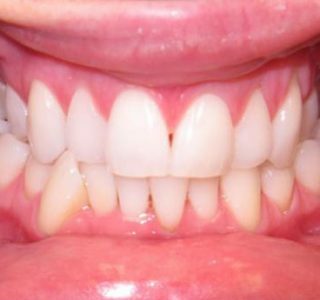 You will feel totally relaxed while receiving high-quality treatments that keep your smile in excellent shape over the years. 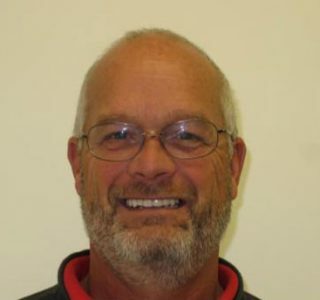 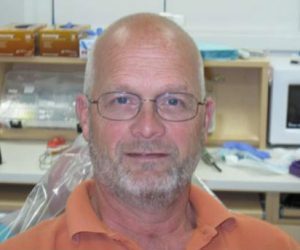 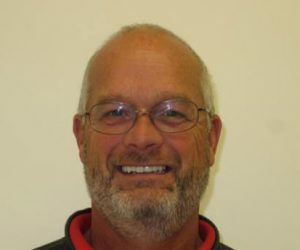 Whether you need replacement teeth, emergency care, or simple dental cleanings, you’ll always feel better after treatment from our West Liberty, IA or Muscatine, IA dentists. 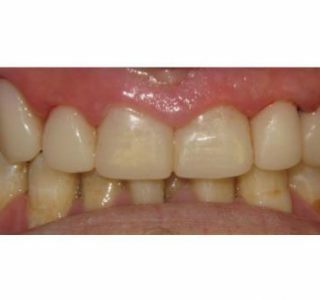 Call 563-288-2612 or use our easy online form to schedule your consultation today!